Home >Product > Fans WigYou are here：Forever Beauty Hair Products Co.,Limited. 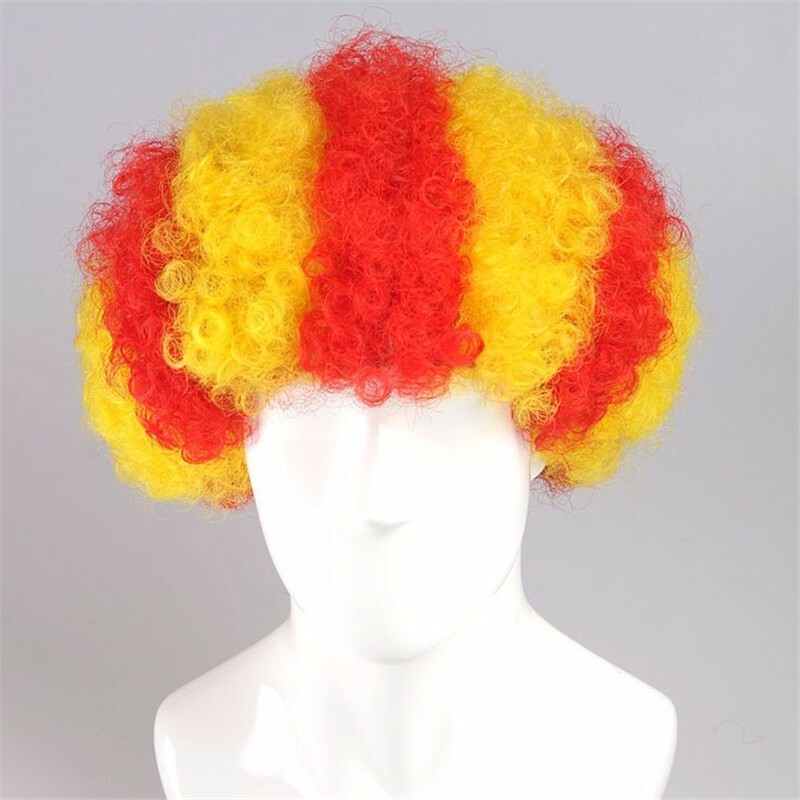 All our Wig Color is very bright and attractive.Very suitable for Carnival,Party and Sports Events. Very Saft to use,made of non flame fiber that meet with EN 71 test.Won’t keep burning when it is on fire.